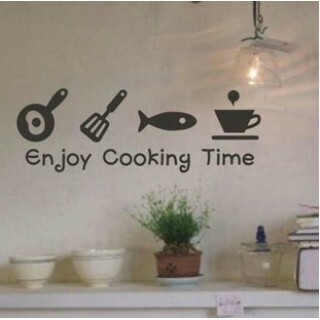 Our kitchen wall stickers are a quick & easy way to brighten up any kitchen or dining room. 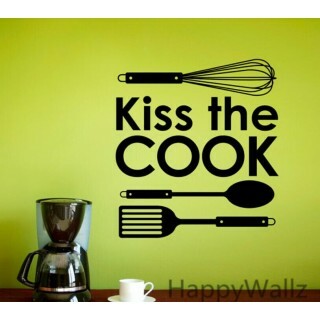 Browse stylish kitchen wall art featuring quotes & graphics. 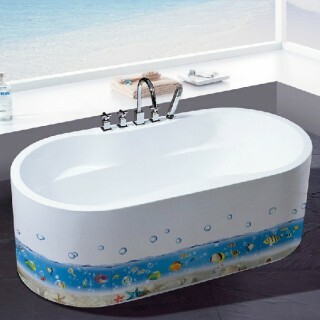 You Can Buy various premium Wall Stickers Home Decor Kitchen Products from Wall Stickers Decor. 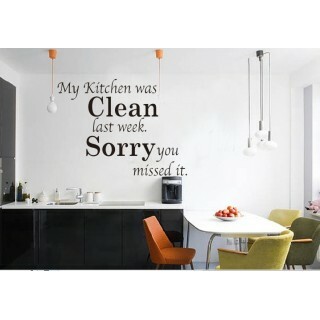 Buy Kitchen Wall Stickers and Kitchen Wall Decals Now and get Free Shipping! 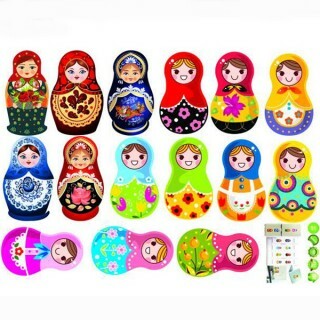 SIZE: small 28*6cm/ medium 42*9cm/ large 56*12cm Do you want a very cool an.. Wish you have a happy cooking time! 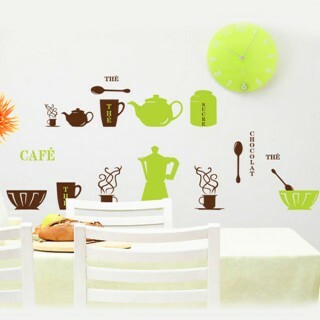 The kitchen is a very spacial place which is full of cr..